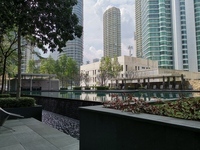 5min drive to KLCC! 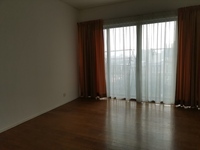 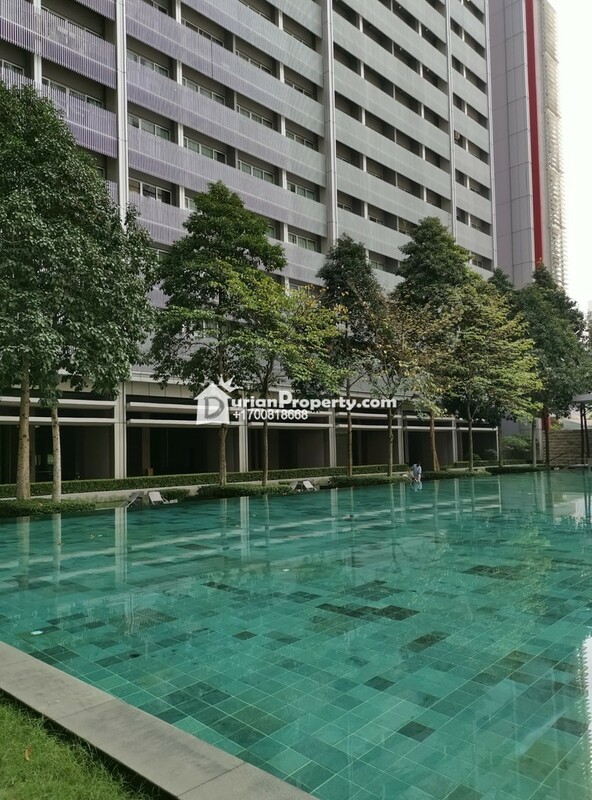 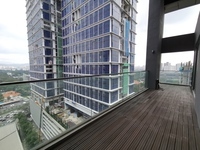 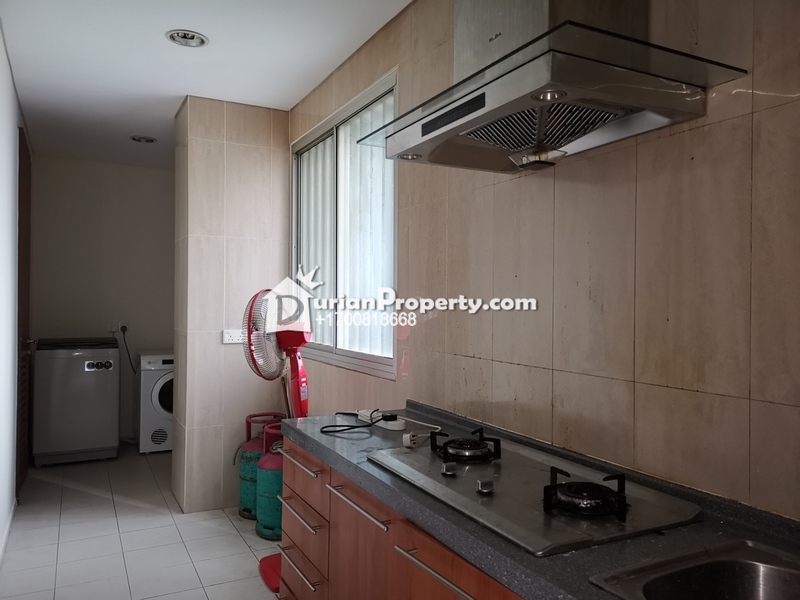 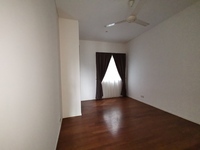 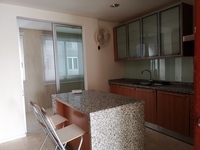 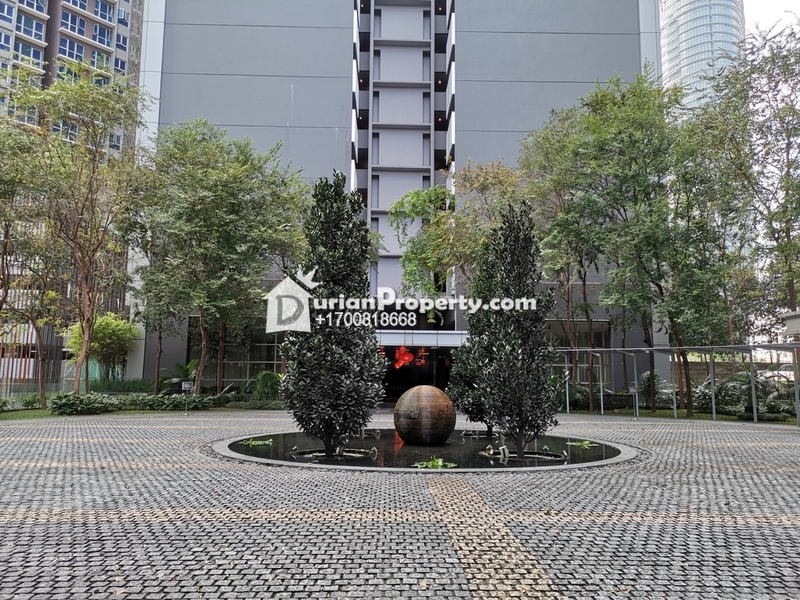 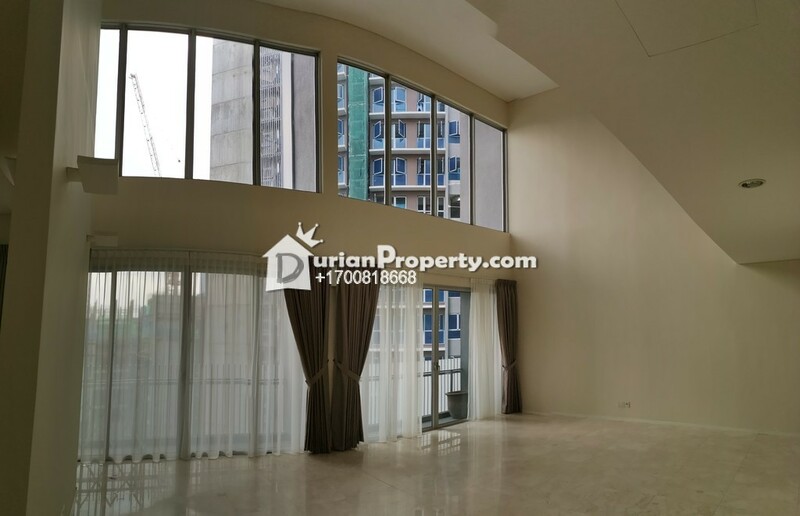 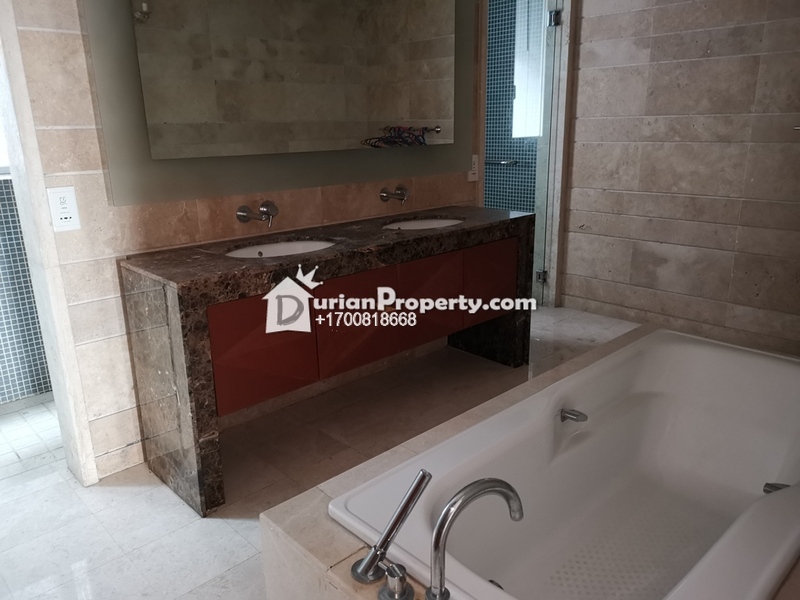 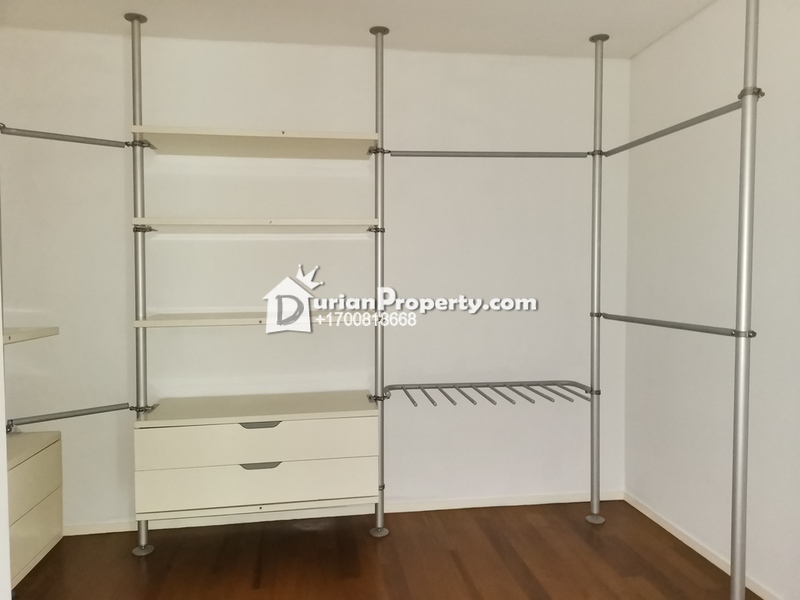 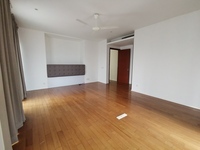 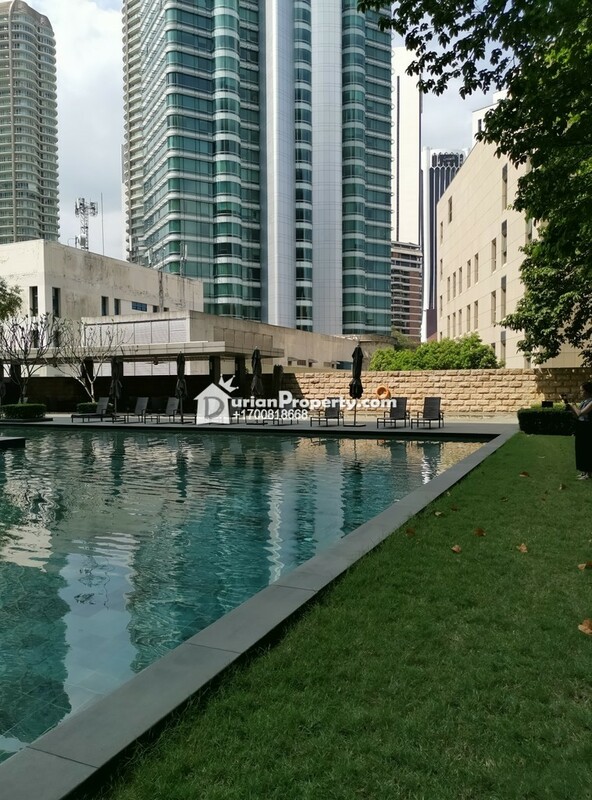 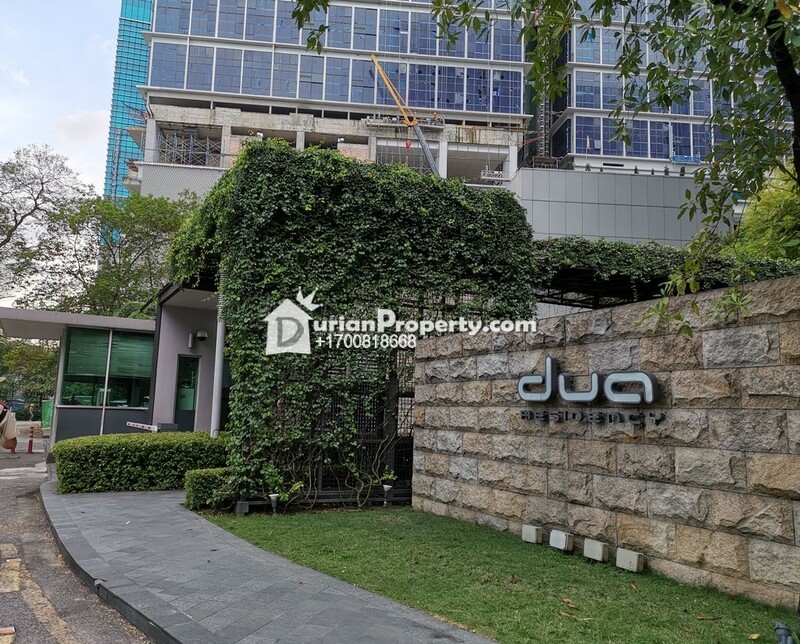 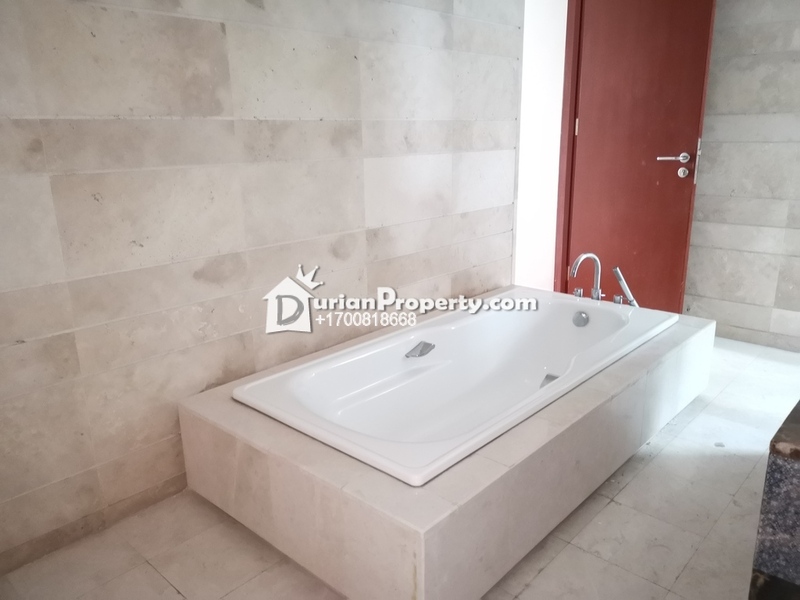 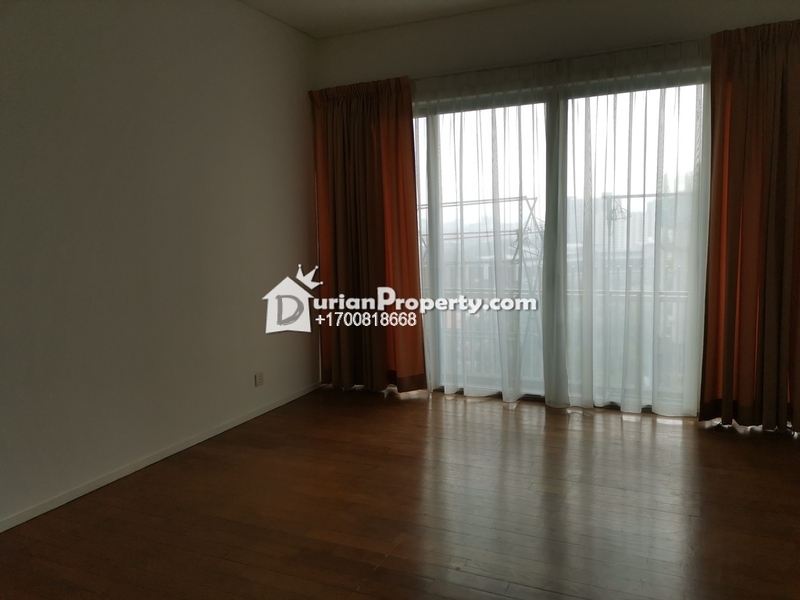 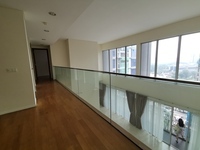 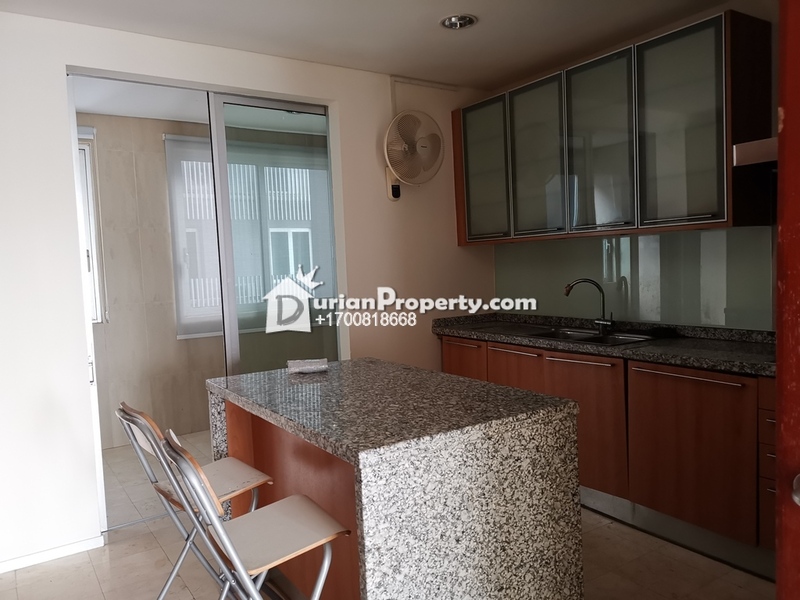 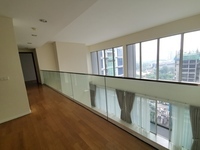 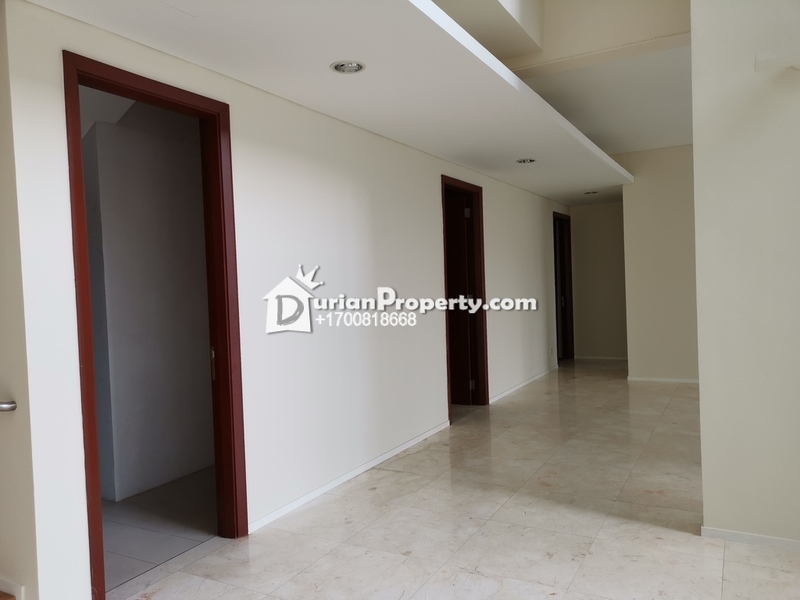 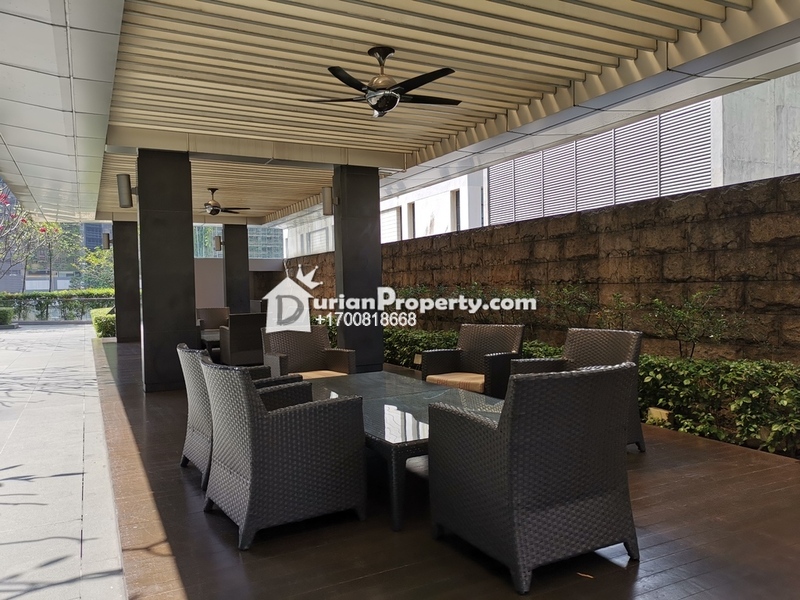 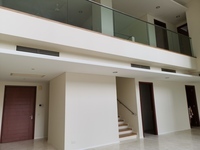 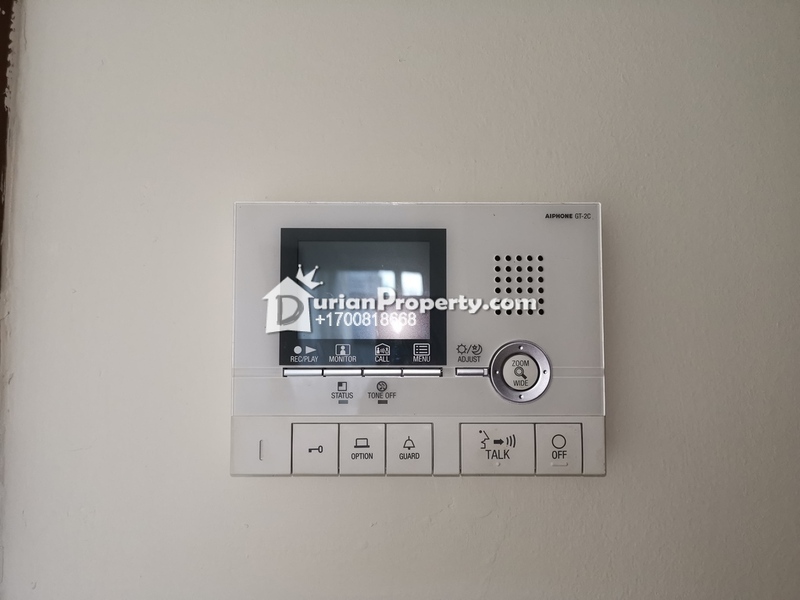 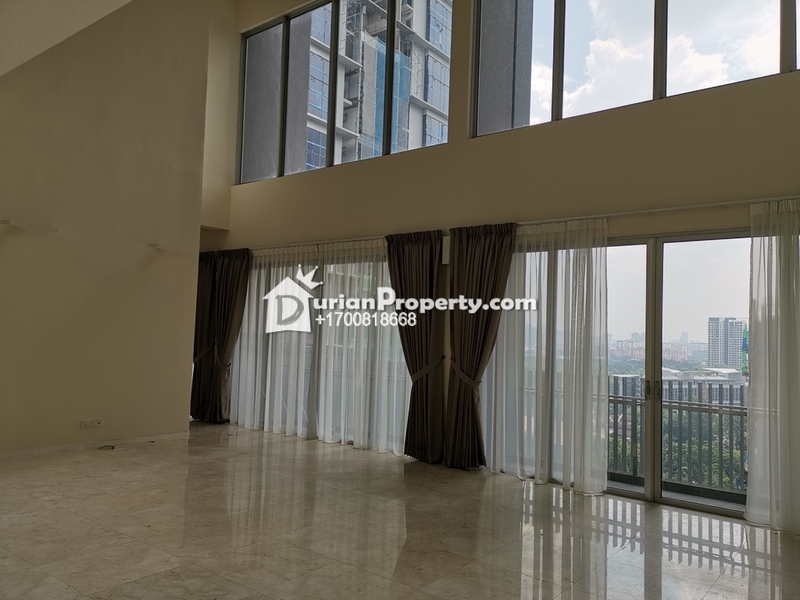 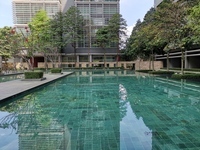 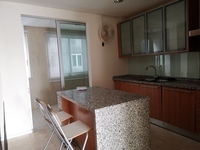 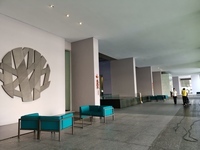 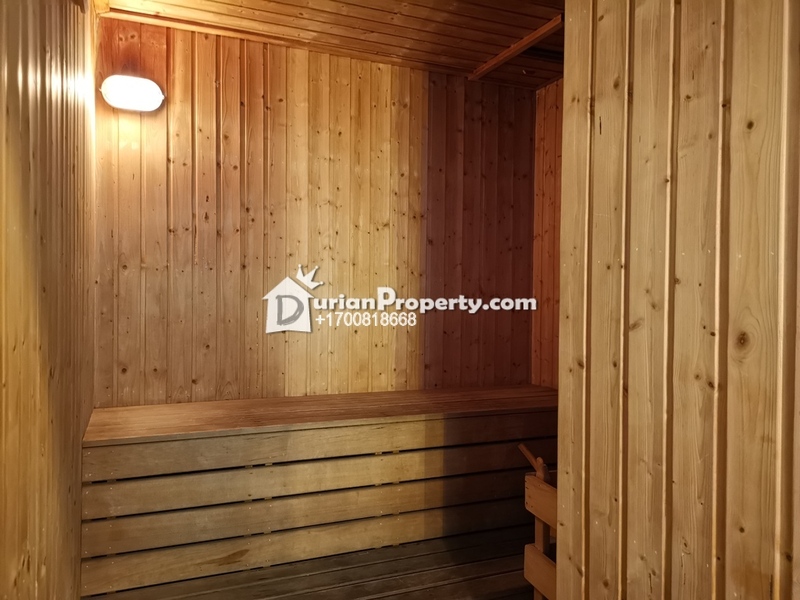 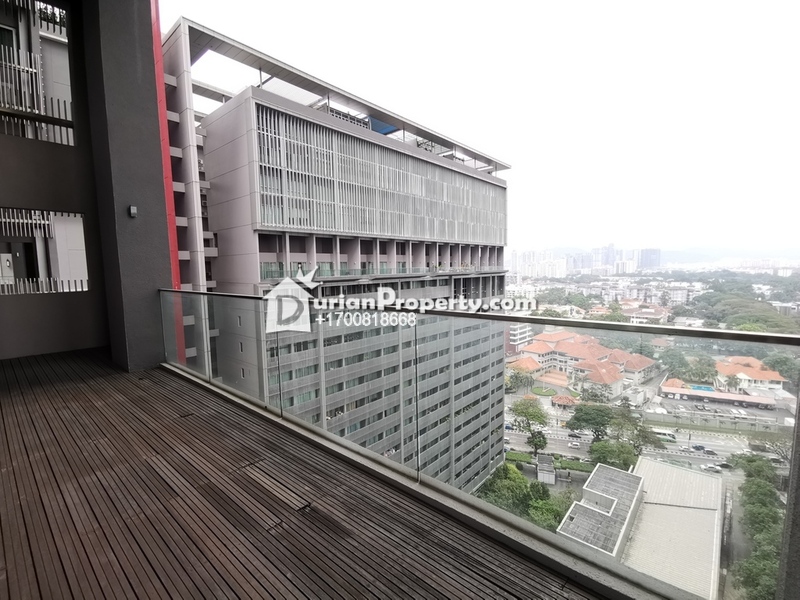 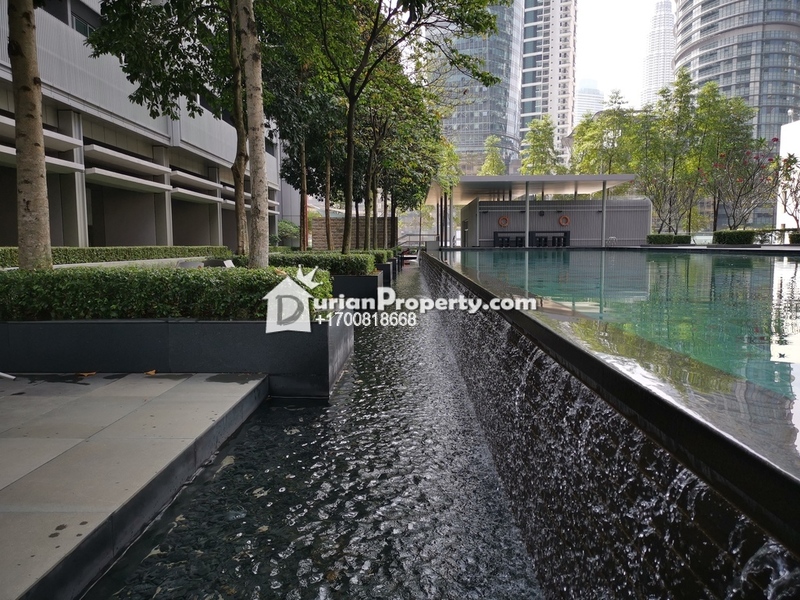 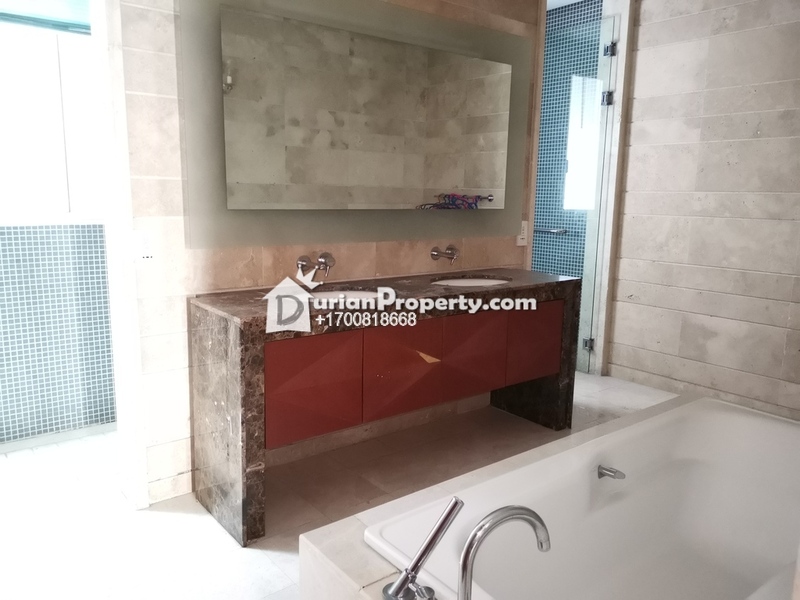 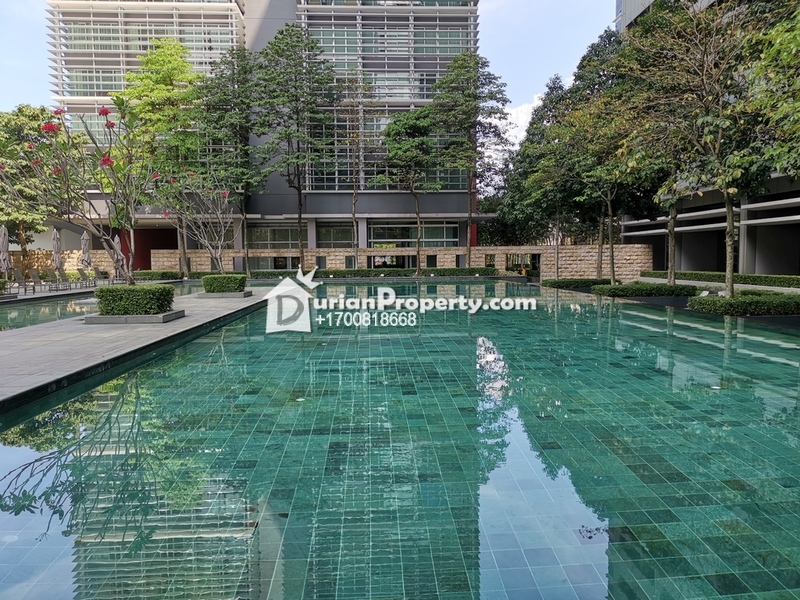 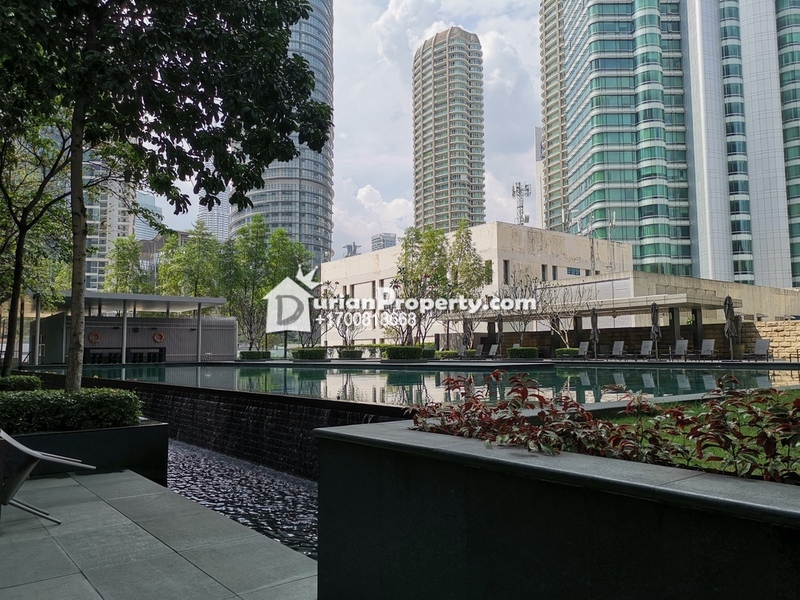 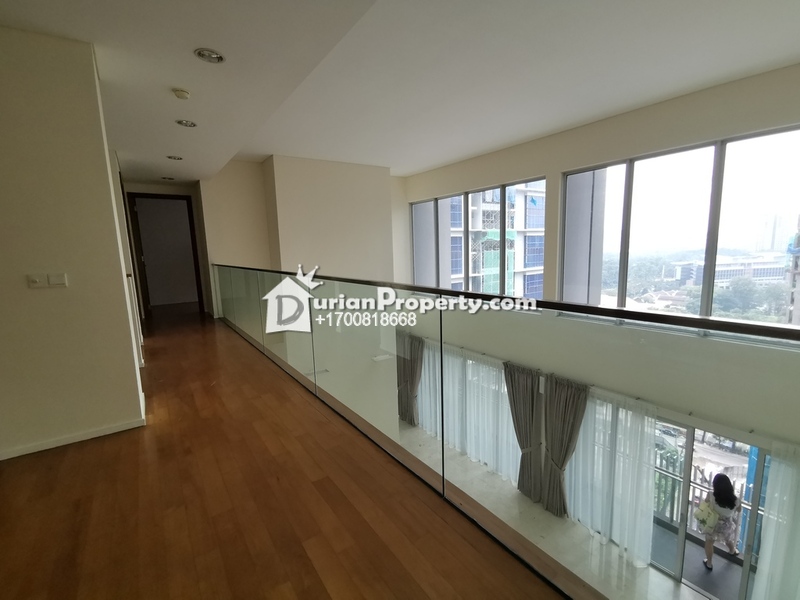 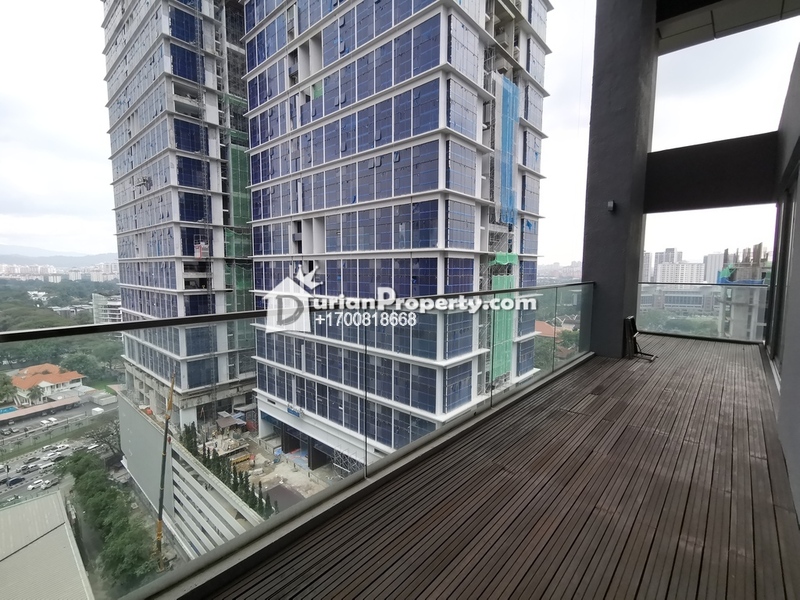 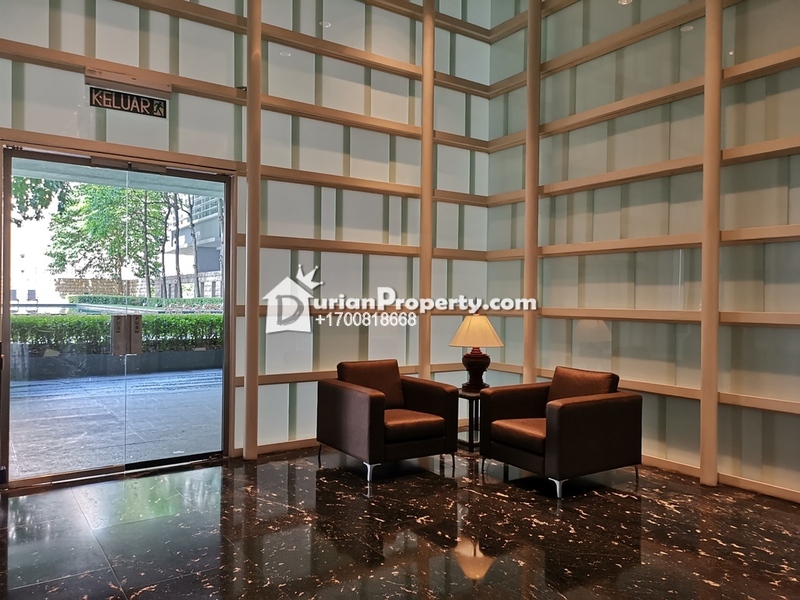 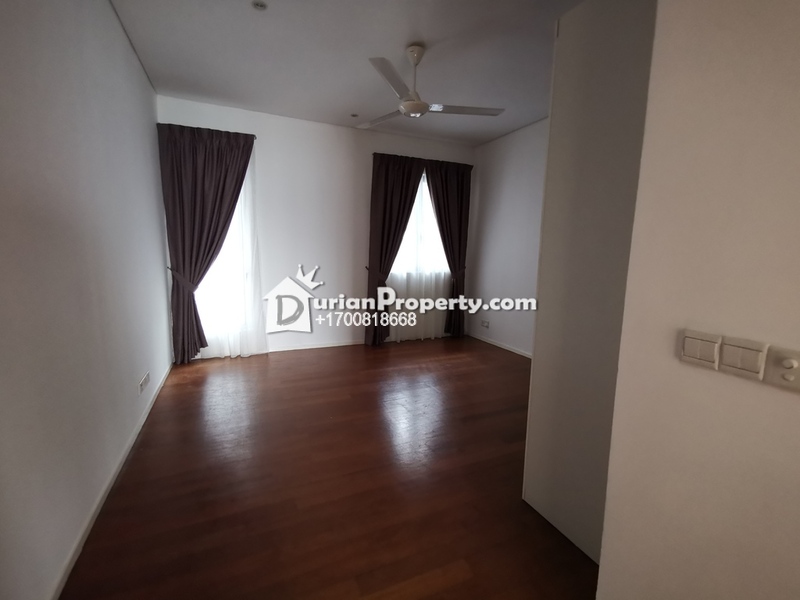 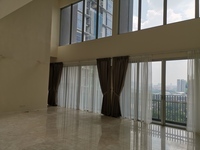 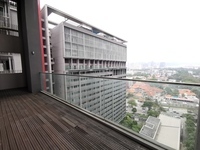 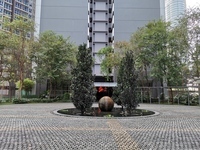 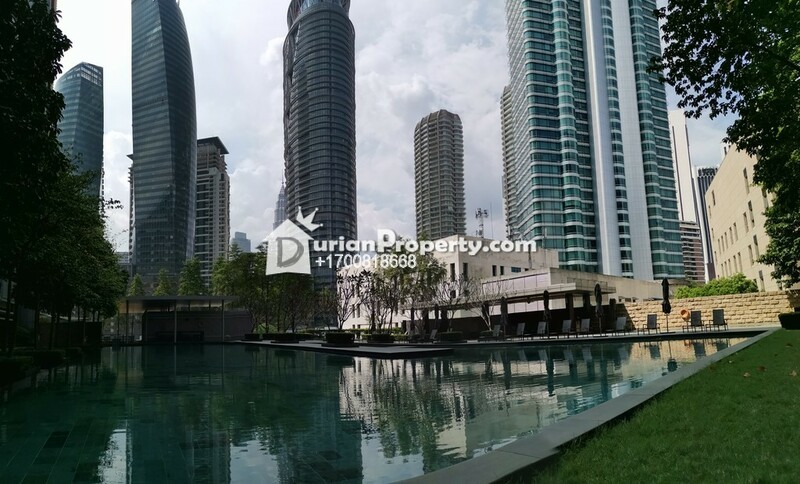 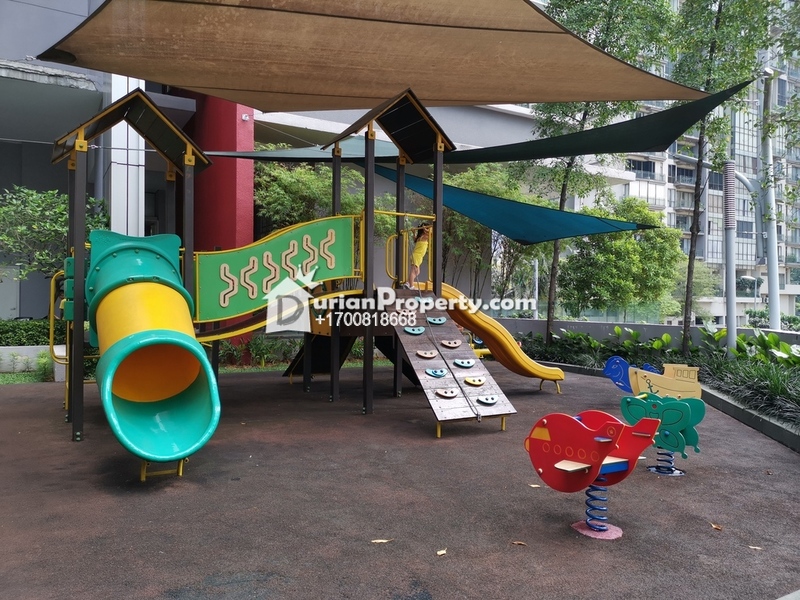 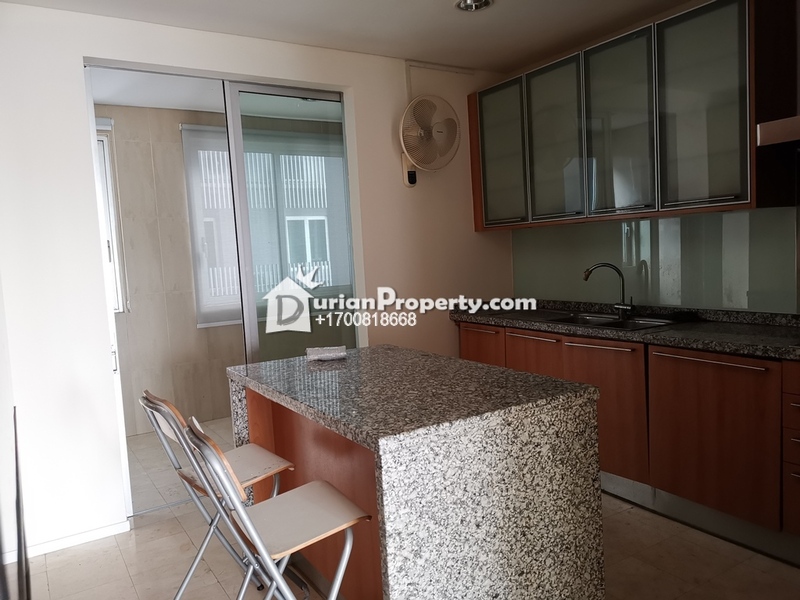 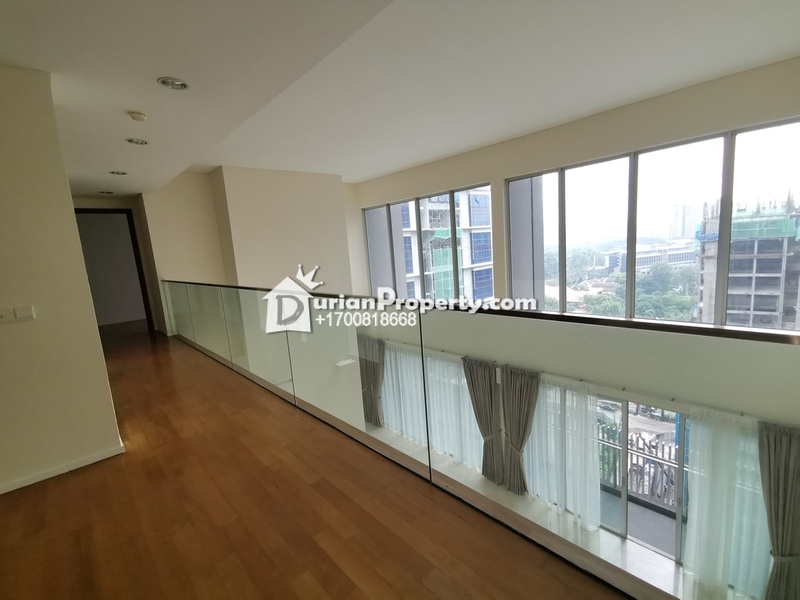 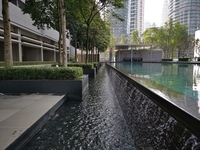 Check this Dua Residency(Duplex Unit) in Jalan Tun Razak, Kuala Lumpur City Center! 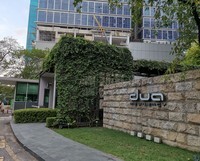 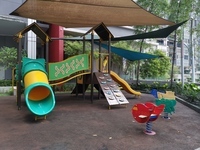 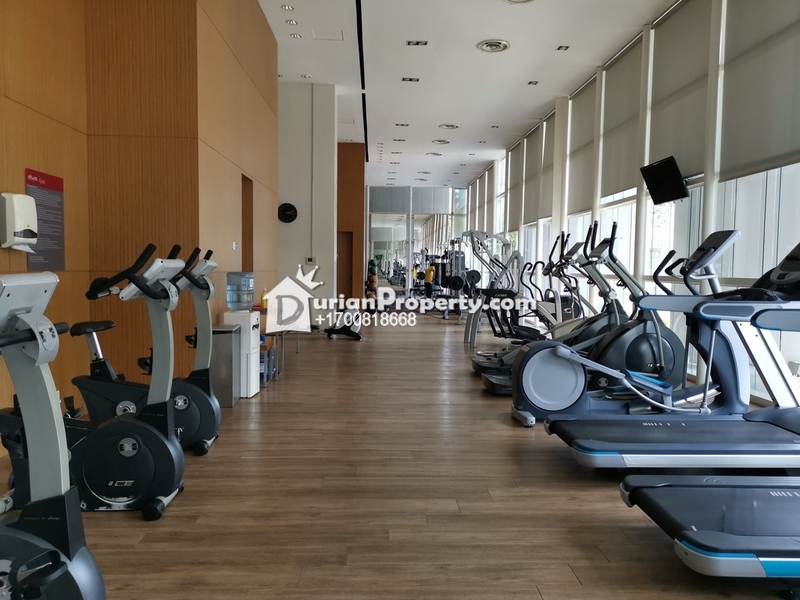 Dua Residency is a low-density condominium in golden triangle area, 2 freehold blocks of 20 storey and 288 units. 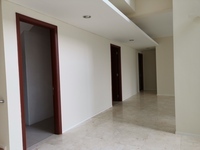 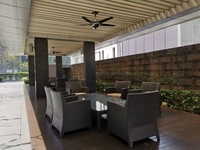 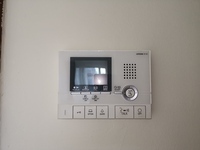 Each unit is fully furnished with concealed air conditions, fully fitted bathrooms and a furnished kitchen. 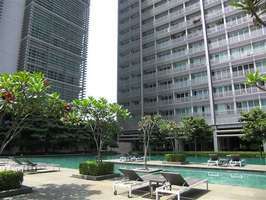 You may enjoy swimming at the near-Olympic size swimming pool at any time of the day. 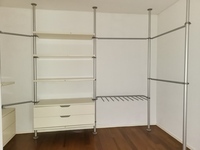 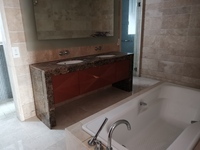 With a great job in all their projects with good maintenance and also high quality materials used for construction and finishing. 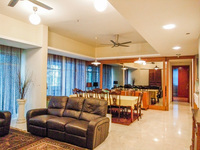 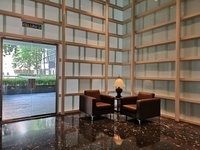 You may view Dua Residency Profile here.